Carl and Denna married at the gorgeous Alfond Inn in Winter Park, Florida. 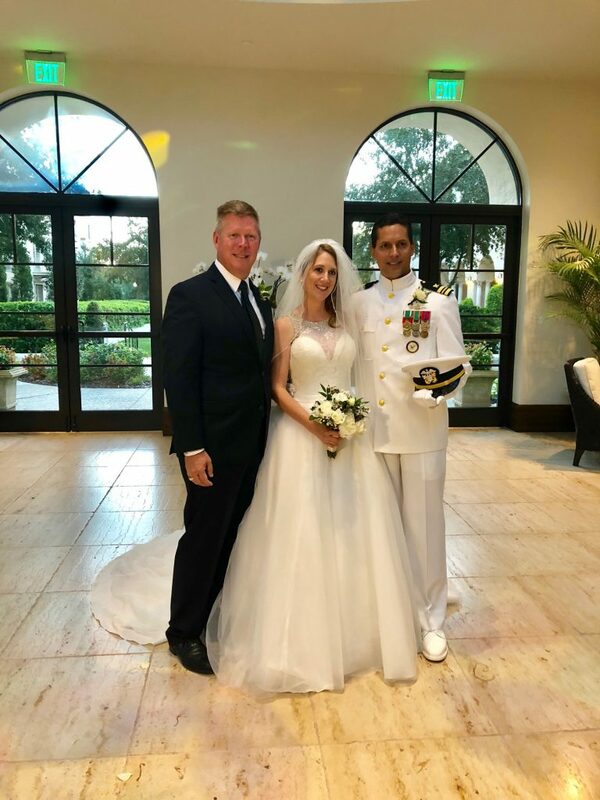 In front of their family and close friends the couple exchanged vows in a custom ceremony crafted by Rev.Glynn Ferguson of Sensational Ceremonies. Lee Forrest Design created the beautiful bouquets and boutonniere for the couple and their families. Edmund Rhodes photographed the couple from the ceremony in the beautiful glass-ceilinged conservatory out onto the lawn and into Hamilton’s Kitchen for their intimate reception.